InsurTech Clover Health has reportedly raised $500m in a funding round led by existing backer Greenoaks Capital. The round which is set to close in the coming weeks will bring Clover’s total amount raised to $925m, according to a TechCruch report. The company raised $130m in a Series D round in 2017, giving the provider of Medicare Advantage plans a $1.2bn valuation. Greenoaks Capital also led a $160m Series C round for Clover Health in mid-2016, with Sequioia Capital co-investing. Other investors include Alphabet’s venture arm GV, Floodgate, Bracket Capital and First Round Capital. The San Francisco-headquartered insurer collects, structures and analyzes health and behavioral data to improve medical outcomes for its users. 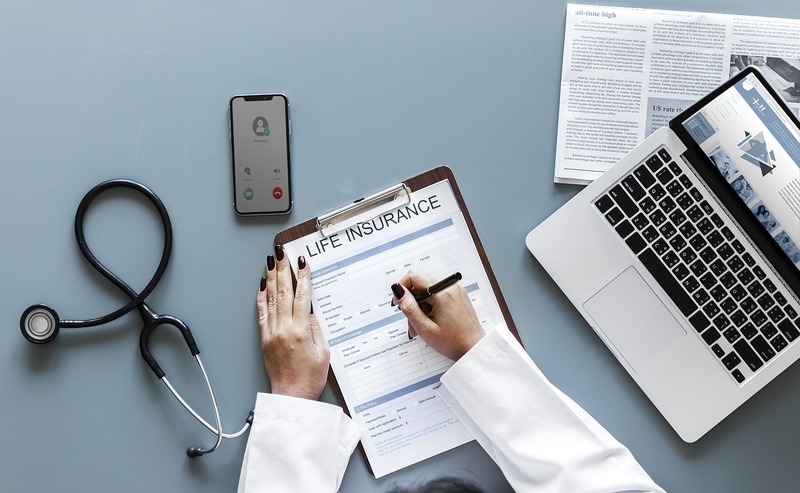 Clover insurance plans feature low premiums, low co-pays, and low prescription drug costs, as well as a cap on out-of-pocket expenses. Insurance-based predictive analytics platform Aureus Analytics, raised $3.1m in funding earlier this week. UK-based InsurTech startup WhenFresh also secured a £3m Series A round from undisclosed investors.